Hell Yeah! 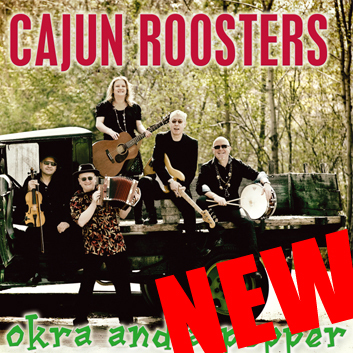 is the 6th release of the Cajun Roosters and showcases the recent multi-talented line-up for the first time! 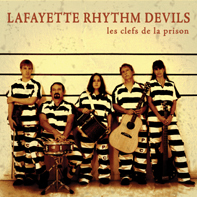 The CD features classic Cajun tunes like 'Churchpoint Breakdown' and 'Valse de Balfa' as well as original material like 'Nightcrawler' and 'Donnez-moi'. Chris Hall originally recorded 'Brown Eyed Handsome Man' in 1999 with Paul McCartney and on this CD the Cajun Rooster’s gave it their own feel-good flavour! came up with a Zydeco version of Jace Everett's title song 'I wanna do bad things with you'. The band also cover Zachary Richard’s beautiful cajun ballad 'Belle Louisiane' which highlights the vocal harmonies of Hazel Scott and David Buyle. The CD is an international project with mastering and mixing talents all the way from Ville Platte Louisiana through to Munich Germany via the UK! 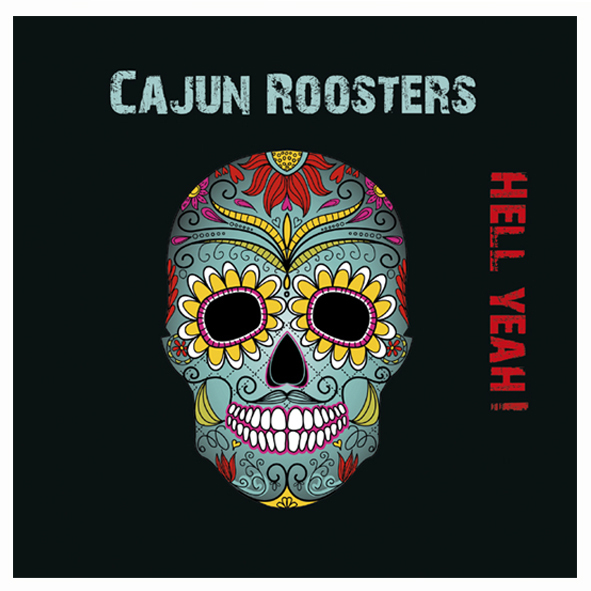 Notify me of updates to 00 Cajun Roosters - HELL YEAH !